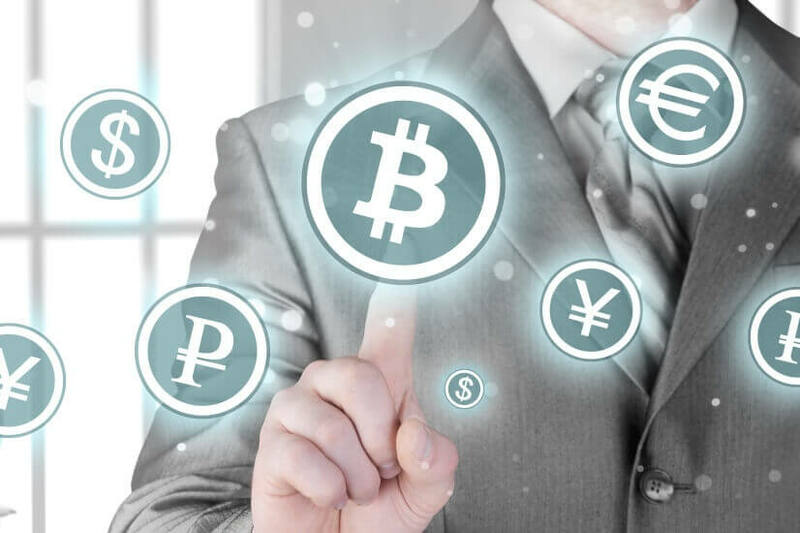 An authority at the investments watchdog has said he hopes the SMSF sector prevents “the more speculative cryptocurrencies” from becoming a major part of the sector. Speaking at the SMSF Association’s national conference in Sydney yesterday, the Australian Securities and Investments Commission (ASIC) deputy chair Peter Kell said ASIC is paying special attention to cryptocurrencies and initial coin offerings given their evolving nature. “It's rapidly evolving in terms of whether some of these offerings are financial products are not, and regulated or not,” he said in conversation with the Australian Taxation Office’s deputy commissioner of superannuation James O’Halloran and Treasury’s Robert Jeremenko. The ATO’s Mr O’Halloran agreed that the way SMSFs navigate cryptocurrencies would be a key focus for the office in 2018. In additional comment provided to Nest Egg’s sister publication, SMSF Adviser, he said: “As you’re no doubt aware, there has been quite a bit of discussion recently in the community regarding cryptocurrencies. We have had a few questions come to us on the subject of investing in these within SMSFs. He said that the very nature of cryptocurrencies means that compliance with SMSF regulations and restrictions is automatically more difficult. As a result of this, he said trustees should make sure that their investments in cryptocurrency align with the fund’s investment strategy, as they would for any SMSF investment. He urged SMSFs trustees to consider seeking independent professional advice. Assistant Treasurer Michael Sukkar earlier this month revealed that Treasury was in discussion with the ATO about the taxation, regulation and classification of cryptocurrencies. However, he said any developments are at “embryonic stages”. “In the short term, really the most important thing for us to do is give pretty good guidance – particularly through the ATO – on how people treat these for tax purposes,” he said. The SMSF Association listed Bitcoin Trader as a “valued sponsor” for the event. Bitcoin Trader was also present at the 2017 SMSF Association conference.